There are many exciting events, festivals and great things to do in Ontario’s Lake Country this summer! From enjoying the outdoors and nature to experiencing the great indoors, there is something for everyone! Here are the top things to do this august to experience a summer of more in Ontario’s Lake Country! 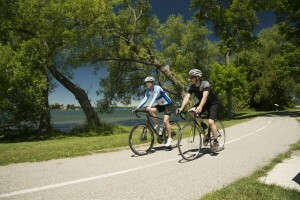 Enjoy the great landscapes throughout the area with our amazing cycling trails! These trails travel through the area, some of the trails include Scouts Valley, Port of Orillia, Hardwood Ski and Bike and many more! Ontario’s Lake Country is also surrounded by many great lakes and waterways such as Lake Simcoe, Couchiching and the Trent Severn Waterway. 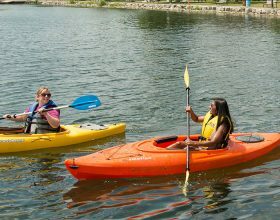 Enjoy paddling routes throughout the area for every skill level! Grab your SUP, canoe, or kayak and hit the water this summer! 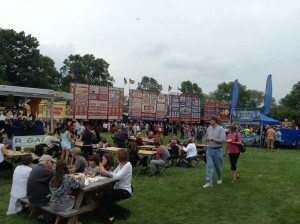 Visit Orillia this summer for the amazing Rib Fest! This is a weekend full live music, line dancing, midways, face painting a beer garden and of course, a lot of ribs! Vote for your favourite rib team: Kentucky Smokehouse, Louisiana BBQ, Fire Island or New York BBQ! This is an amazing event with free admission AND free parking! Don’t miss it! The Casino Rama Resort, located in Rama, always has amazing artists and performers. 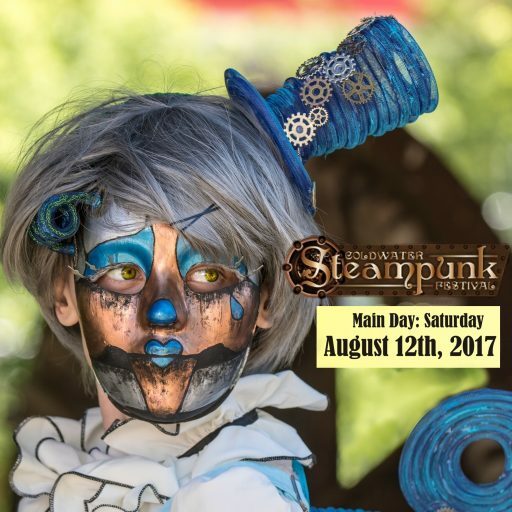 This August, concerts such as The Australian Pink Floyd Show August 5th, Kiss on August 18th, Donny & Marie and so many more! Experience the great indoors this august with one of the great shows!